ADAPT Australia recognises that our customers all have differing individual requirements with varying needs to maximise reliability, safety and all benefits gained from any investment in new equipment. We commit to our customers’ needs and continue our services for product whole of life support. Our highly skilled Services team stands ready to ensure the products we supply are specified, installed, maintained, serviced and used in the most effective and efficient means possible. From routine enquiry to urgent response assistance, our professional staff proactively assist rapidly, responsibly and constructively, ensuring that you benefit from prompt and reliable expertise. Our experienced local after sales teams offer a comprehensive range of services and support including installation and commissioning and other value adding elements to ensure complete customer satisfaction. The Engineering Team at ADAPT Australia are all highly trained professionals with decades of experience in the Energy Sectors. 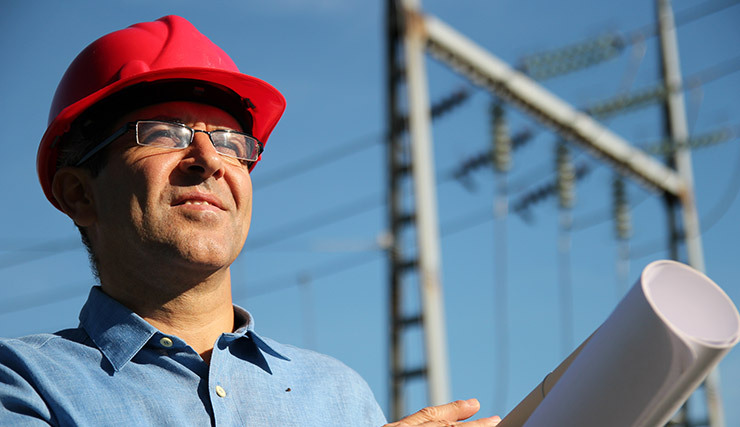 We offer Specialist skills in the fields of Energy Substation, Protection design and Development, Control System Design and Development, Power Quality and Energy Efficiency Studies and solutions, Project Management, Installation and commissioning services to ensure you get unrivalled engineering value, service and support. Our After sales service and support team prides itself on providing local customer support and services for all our products. Covering the Australian and Pacific Markets we are well equipped with a number of local offices and technical support staff who are intimately aware and understand their client’s needs to ensure efficient outcomes and total customer satisfaction. 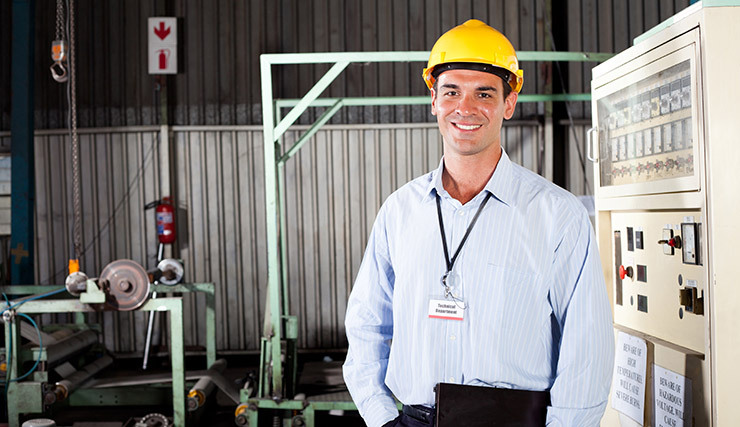 ADAPT Australia provides comprehensive accredited training services for all our products. Training programs are customised to client’s requirements and can be offered at ADAPT’s or the clients premises. Training Needs Analysis’s are conducted to ensure our training services not only meet but exceed customer expectations. 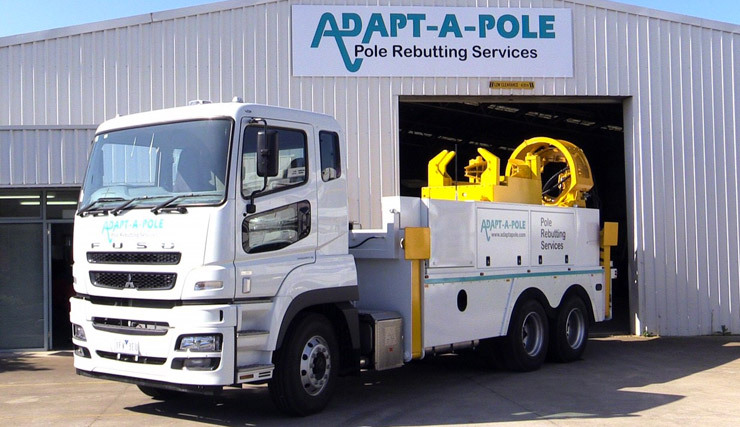 Adapt-A-Pole offers a number of Cost Effective Pole Maintenance & Construction Solutions. Our patented “Pole Rebutting Solution” is the flagship of our fleet with a great deal of demand across a number of sectors in the Industry.